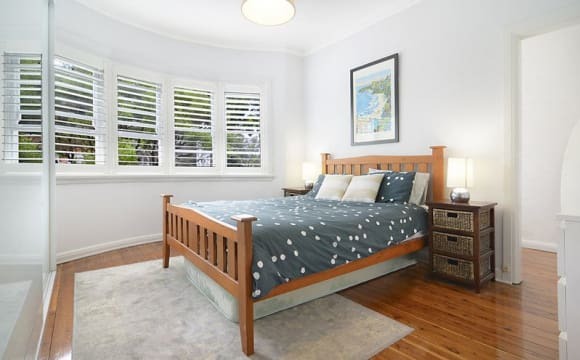 This is a beautiful house 5 minutes walking to the beach and buses to Bondi junction and city. The house is really sunny and with a nice backyard. We have everything you will need to feel home for this 2 months. It's very peaceful here and you can listen the birds every morning. We have a lovely cat that spends more time outside than inside. Amazing 2 bedroom flat, with a cozy and beautiful wooden floor, completely renovated this year. The bedrooms are apart from each other, giving a lot of privacy, with a lovely living room in between and a fully equiped kitchen. Great Summer Apartment, 3 blocks from Bondi beach! 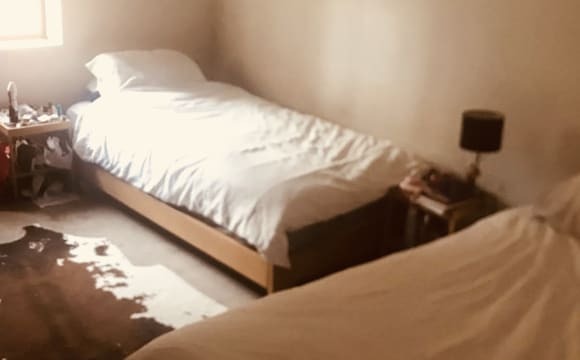 BIG ROOM AVAILABLE: 2 single beds in the room. 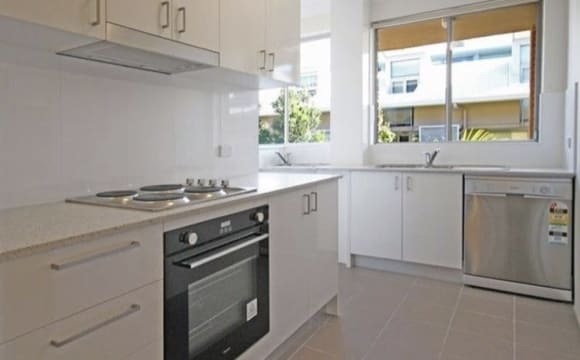 SGL room $350 DBL room $420 including bills Newly renovated sunny 2 bedroom secure apartment is located just moments from the sun and surf of Bondi Beach! The property consists of a large renovated kitchen, new bathroom with washing machine and a spacious main room. Wodden floor throughout the whole apartment Other features include: - Freshly painted throughout - 2 large bedrooms with built-in wardrobe in main - Separate kitchen from living room - Good sized living area - Internal laundry (in the apartment) - 3 blocks walk to Bondi Beach - Across the street from Harris Farm - Central location: across the road from shops, supermarkets, pubs and restaurants Long and short term available. Excellent location, close to the iconic Bondi Beach, shops and plenty of public transport options. Building has a pool but with the beach only 10mins walk we hardly use it! Rent is $300/week payable fortnightly in advance and Bond is $1,300. 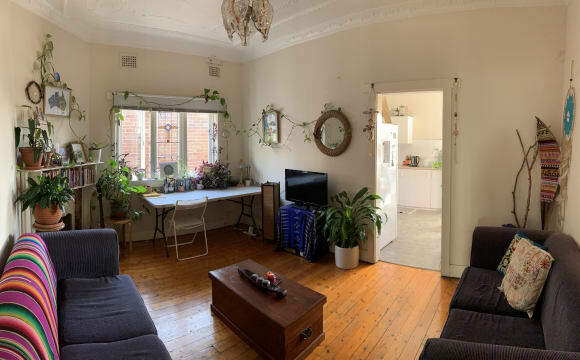 The apartment is large, sunny and conveniently located in Bondi Beach. It's just 100m to cafes, restaurants and transport, and a short 500m walk to the beach. The main living area has a good sized balcony with a well used BBQ. There are fly screens on all doors and windows to keep mozzies and flies out. There's a separate dining area, and shared bathroom. Your bedroom has a super comfortable queen bed and features mirrored built in wardrobes that have plenty of space. It's a blank canvas for you to make your own private space. The apartment was freshly renovated roughly 6 months ago with new carpet and paint, a new 65" UHD TV and fridge in the kitchen, as well as a new clothes dryer and a washing machine that's like new. A cleaner comes every 2 weeks. Our apartment is in the beautiful suburb of north Bondi. Walking distance from the farmers markets, amazing cafes and restaurants, yoga studios and shops. Best bit... the short 300m walk from our door step to one of Australias most iconic beaches. A beautiful lifestyle area and a newly renovated apartment. The room in particular is flooded with great light throughout the day and the apartment has copious amounts of storage. It’s carpeted, quiet and clean. Washing machine and dishwasher provided. Apartment is furnished the bedroom available isn’t. The bedroom available currently has a queen size bed in it plus a study desk. It’s a big room. It also has double mirrored sliding door built ins! This is honestly a great catch! Can’t wait for you to view this beautiful home. It’s a cosy flat on the first floor with a little terrace to enjoy a cigarette or just some fresh air. Sunny first floor flat with me ! A french wine lover ;) good mood and peace is more than welcome ! I need a clean and tidy flatmates as I would love the flat stay beautiful. 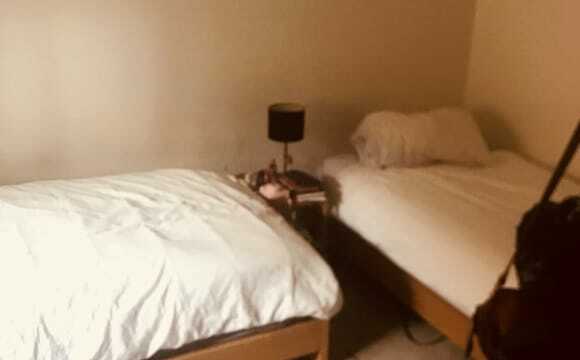 Huge room,Fully furnished all bills included (16m2),Great location.Easy going flatmates all working fulltime.Right in the heart of bondi beach,everything on your doorstep,woollies,harris farm,sonoma and just a 2 min stroll to the waters edge.Would suit construction worker or keen surfer.Kitchen is rough and the bathroom rougher but the water is always hot.Come and check it out.Private access to the room. 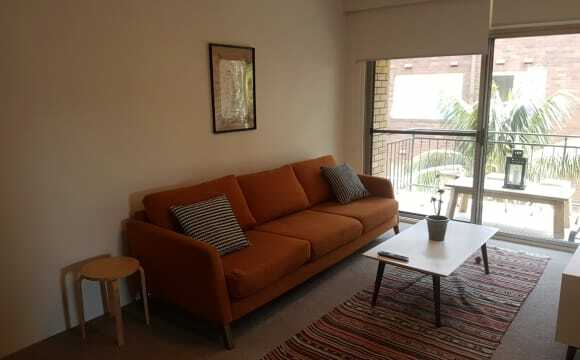 Medium sized room with private balcony for rent in spacious apartment with off street parking available in North Bondi The first floor apartment is large and spacious with plenty of light, separate kitchen and laundry area as well as two balconies. Located to the northern end of Blair Street, you'll be close to the beach, shops and 379 and 333 bus routes, so easy to get to work in the mornings being the first on the bus. Features Inc: - Large lounge area which will have TV ( apple TV, netflix and surround sound), 3 seater couch, coffee table and dining table and chairs - Two balconies, the main will have outdoor furniture - New large kitchen with dishwasher and separate laundry are including washing machine - Newly renovated bathroom - Two off street car parking spaces - The bedroom for rent has built in wardrobes, a private balcony from the room and will fit a Queen Size bed. 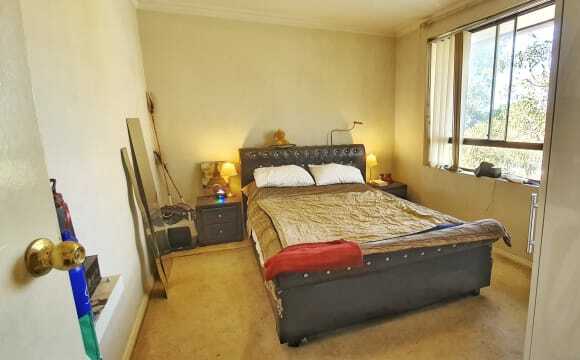 Large furnished room avail in a large apartment directly opposite Bondi Beach. The room comes furnished with a queen bed and large open wardrobe. It’s $250pw plus bills $25pw, so $275pw altogether. It’s avail now. The rest of the apartment is quite spacious with a large lounge and dining area, kitchen and bathroom with a separate shower and mini spa bath! So close to the beach, great apartment and good flat mates. Bills include unltd wifi, gas and electricity. Unfortunately the rooms are only avail for one person and not suitable for a couple. Please message me to arrange an inspection. Bills are included in the rent. We have a tv and a washer/dryer in the flat and a modern bathroom and kitchen. It literally it 5 minutes down the road to Woolworths, the beach and all the restaurants and bars in Bondi! We have ceiling and plug in fans and the kitchen is fully equipped with everything you would need! We have an HMDI cable for the TV as well so we can all chill and watch stuff together on tv/laptop on the big L shaped sofa! 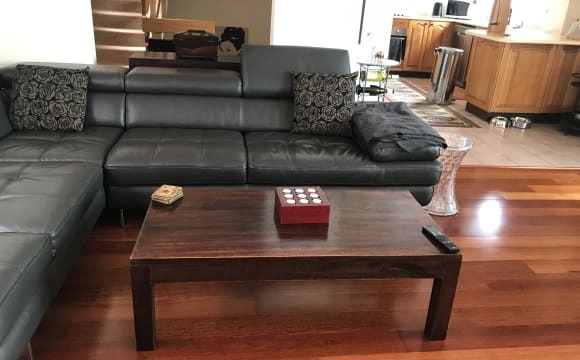 There’s plenty of space here.. it’s a fully furnished 3 level townhouse, with two well sized bedrooms with Queen size bed, built ins and a large bathroom on the 2nd level. (There is one bedroom and bathroom on the top level). We are less than a 5 mins to Bondi Beach, shops, restaurants and all that this great area has to offer. There is a large patio with bbq too. Lots of storage underneath. Wifi, Netflix, fortnightly cleaning lady and electricity included you’ve nothing to spend, except on your food and alcohol! We are looking for a mature aged male who is tidy and respectful and mindful that it is a shared space. Messy people need not apply 😕 Oh and you're welcome to change the bedroom decor! 500 m to Bondi Beach, bus stops, cafes, resturants and bars! Single bunk bed own room (no share) in a light, bright and airy 2 bedroom top floor unit with balcony metres from beach and all amentities. Bedding, TV and linen supplied. Unlimited internet. The flat is cosy (60 sqm) but well appointed with dishwasher and as new furniture. There is a coin operated washer and dryer on the same floor. PS We also have an indoor cat. I am open to two girls sharing at $500 pwk. The apartment is all new. The rooms are large. It has a beautiful sea view of Bondi and a nice balcony. Ideal for short term. 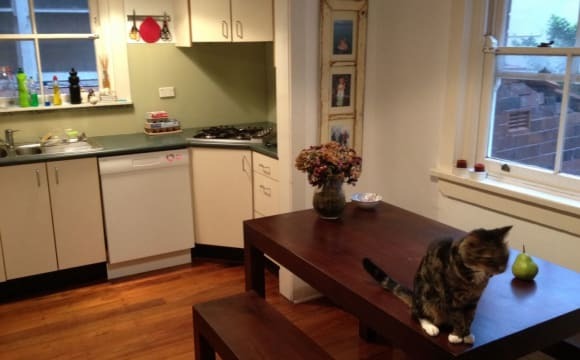 A furnished room, comes in a place with wifi (included), dishwasher, a flat mate, Foxtel, a cat, includes all bills and is two blocks from Bondi Beach. Shared with someone trying to be professional - so definitely not a party house but a great spot to get to the party from! If you're interested please drop me a line. Cheers, Simon. The place has some nice cozy chill atmosphere which we would like to keep, we like to have our friends over for some drinks or just to chill and play some music before going out. 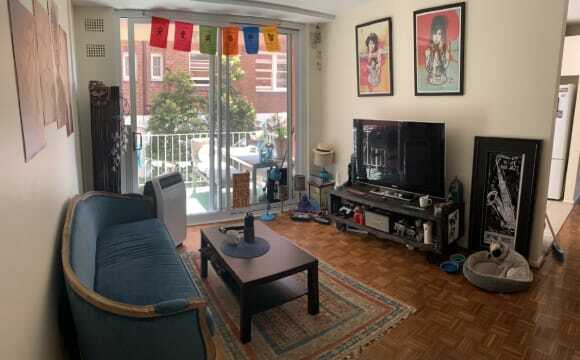 The place is an awesome 2 bed/1 bath in an Art Deco building – light filled with beautiful high ceilings and wooden floors. It's on the beach end of Curlewis street in central Bondi and so close to supermarkets, shops, bars, cafes, restaurants and gyms. The location is perfect for anyone wanting the Bondi lifestyle, 2 minutes walk to the beach and with 3 main bus routes within 500 metres it easy to get to the junction and the city. The apartment is very cosy, beautiful and enough space between rooms for ideal privacy. If you love the beach and brunch life it's perfect. 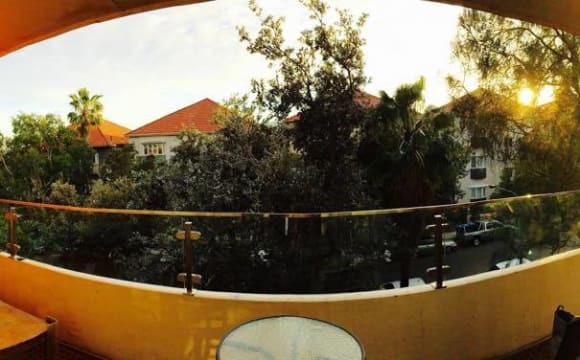 Internet, TV, large south facing balcony, huge living area, close to all the best bars and shops of Bondi and the beach!